In earlier days, we were very much connected with nature. Everything was pure and safe for us. Initially even for diseases there was no need to seek for a doctor but the different herbs, spices, and other home products. Herbal remedies represent alternative medicine,s, when prescription drug are too expensive and often carry a huge list of potential side effects. Herbal remedies are great as they do not contain any harmful substances. It is not a new phenomenon, even though it has just recently come to light as an alternative to prescription drugs. In fact, many of the medicines that are given out by doctors of all types have herbal origins to them. Drugs that we use everyday such as aspirin and even penicillin were both derived from herbal medicines. Herbal or natural remedies are based on plants and herbs that can treat most ailments without the cost or side effects of commercially-produced medications. Traditional medicines just suppress the symptoms while herbal medicines find the root cause of problems and thus eliminating it. 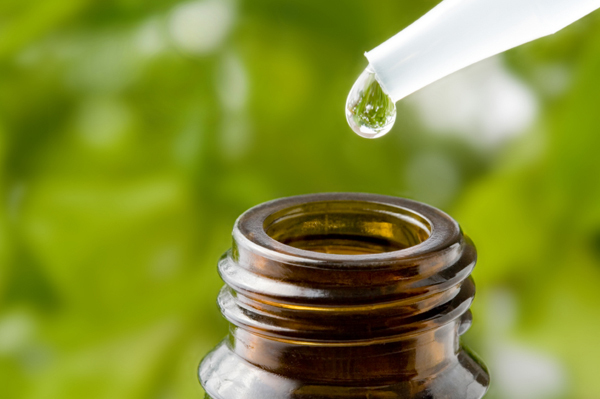 Herbal medicines are prepared from the different parts of the plant and plant extracts. Herbal medicines are prepared by mixing various plant parts like roots, stems, leaves, bark, flower juices, etc. Listed below is a range of medicinal herbs for common ailments. It is recommended that a good reference book be used to obtain the herb’s full medical properties.